Unappreciated Moderator, Worlds Biggest Turok: Evolution Fan. 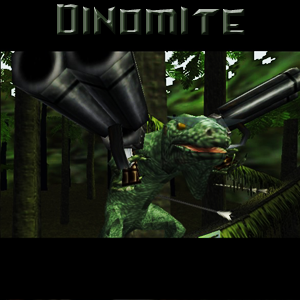 Check out my pictures section to see some of my Turok: Evolution collection. Considered unworthy of living by most. Don't cry for me, I'm already dead. Well I don't know many people who obsess over Evolution like me. So that makes you a good guy in my book. You are appreciated by me at least. Thanks!